Book online up to 72h in advance and save big on lodging. Best price guarantee! The condo hotel name will be revealed to you once your reservation is complete. Looking for a different setting for your meeting or group event? Somewhere that is conducive to creativity, out of the ordinary and with state-of-the-art facilities and amenities? Look no further: Tremblant is the obvious choice for your next meeting, conference, training session or group activity. Until June 20, 2019, book a minimum of 2 nights for your group stay between April 1 and August 31, 2019 and save! Groups get 1 free night for every 40 booked and paid. Valid on 2-night stays and more, in single occupancy. Rates, dates, royalty and taxes are subject to change without notice. Offer applies only to group bookings of a minimum of 10 people. Some deposit, cancellation and refund conditions apply. This offer cannot be combined with other offers or promotions. 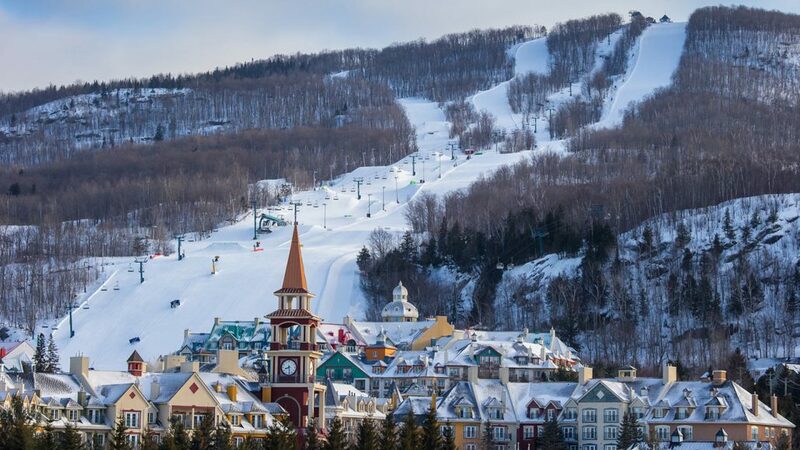 Not only is Tremblant host of the IRONMAN series, it offers a complete training experience. Come train directly on our swim, run and bike triathlon courses accessible at all times and take advantage of a true world-class triathlon destination! Starting from rate per person, per night, in double occupancy in a hotel room. 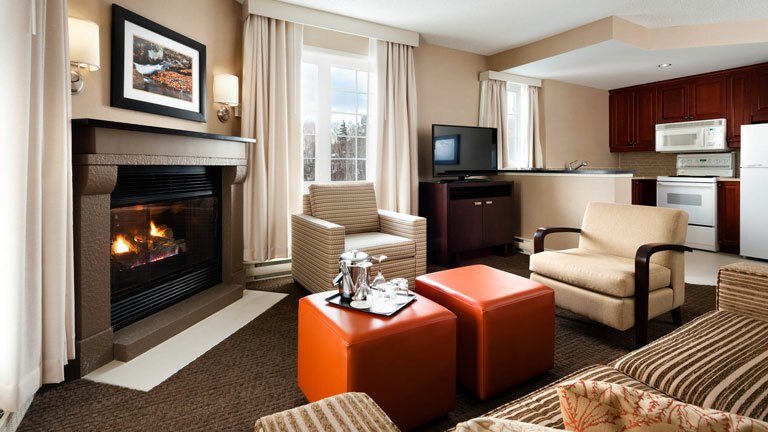 The offer is valid at the participating hotels: Holiday Inn Express & Suites Tremblant. The offer only applies on group bookings with a minimum of 16 people OR a minimum of 10 rooms. The offer applies on stays from April 29 to June 21, 2018. Rate subject to change without prior notice. Royalty and taxes extra. This offer cannot be combined with any other lodging offer or promotion. With one of the most powerful snowmaking systems in North America and an incline that allowed for a women’s World Cup and other international races, Tremblant is the perfect site for an on-snow competitive training camp! 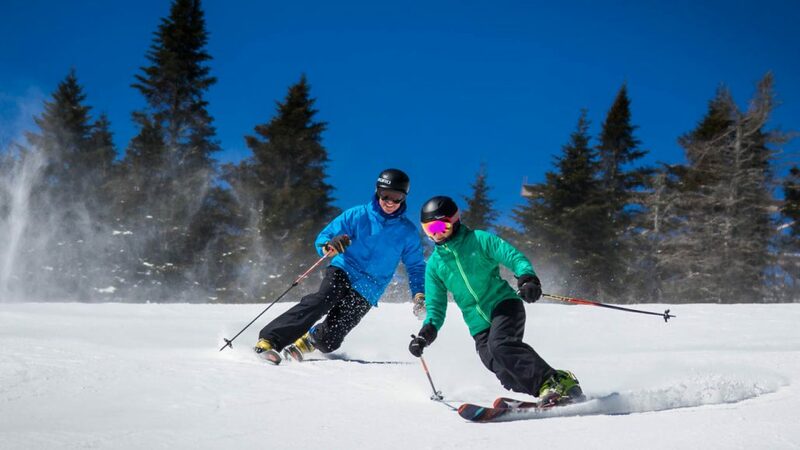 Our comprehensive Ski Training Camp package allows you to access on and off-snow training facilities, ski lifts at walking distance, lodging and complete food services. Our custom packages also offer meal voucher that allow you to save 20% on meals. Opt for our meal vouchers and save 20% in one of our many cafeterias ($14 for a $17 value). Also available: on snow training lane, coaching services and course equipment rental (gates, drills, etc.). Additional fees apply. Starting from rate per person, per night, based on triple occupancy in a one-bedroom condo, or quadruple occupancy in a 2-bedroom condo. Valid for a stay from November 22, 2018 to December 22, 2018 and from March 18, 2019 until the end of the ski season planned for April 22, 2019. Applicable on group of 10 people minimum. Rate subject to change without notice. On snow-training lane based on a goup of 25 people. 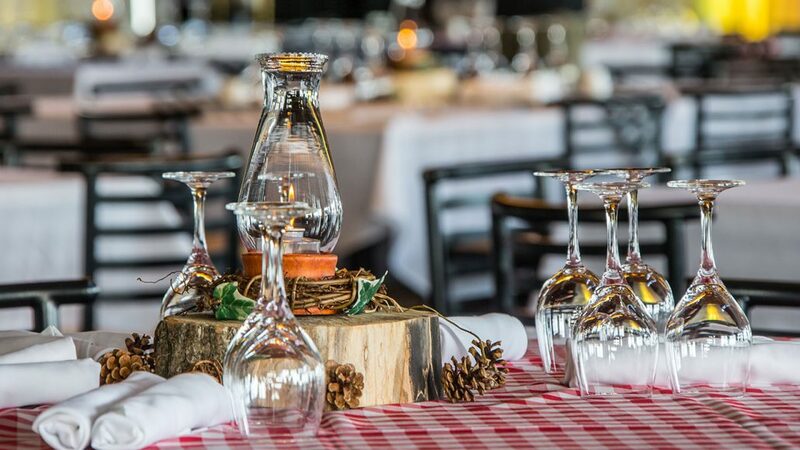 Christmas is a unique time of the year and Tremblant knows that you want the best for your guests. We offer, along with the usual impeccable service, a memorable experience and we will make sure that your event goes better than expected. We will be pleased to welcome you! Starting from rate per person, for stays Sunday to Thursday, from November 1 to December 20, 2018, in double occupancy in a standard 3-star hotel room. Taxes, service and royalty are extra.